The Department’s main focus is on student learning and the development of skills that prepare them for the demands of the global business environment. 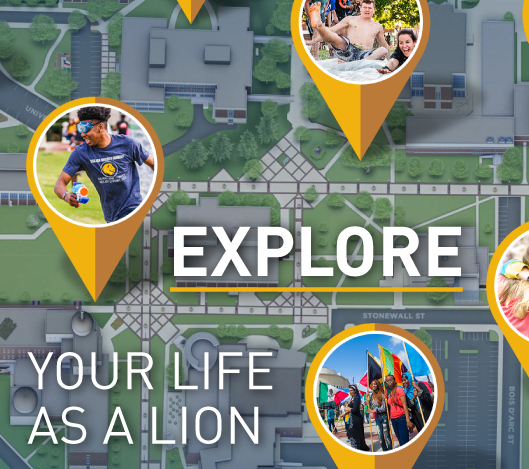 The combination of educational and real world application give the students at Texas A&M University-Commerce an active and engaging learning experience. The Department faculty have wide ranging expertise in all major areas of economics and finance, including economic impact modeling, forensic economics, corporate disclosures, competitive strategy, investment strategy, financial markets, applied econometrics, and mutual fund investing. They endeavor to produce research that focus on topics of interest to researchers and practitioners, which can be found in many scientific journal publications. 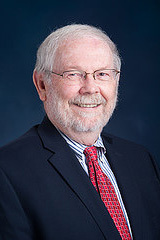 Dr. Shwiff earned his Master's degree in Economics from St. Mary's University, and Ph.D. in Economics from TAMU - College Station in June of 1977. 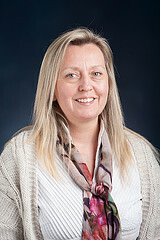 Dr. Shwiff has been awarded the Outstanding Teaching Professor Award at TAMUC twice. 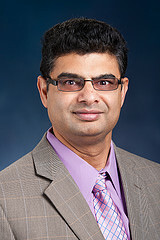 Dr. Nippani earned his Ph.D. in Finance from the University of Arkansas. 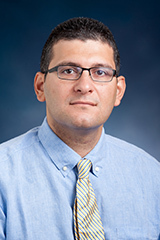 Dr. Nippani is the first winner of the Provost Award for Research and has been featured in the Washington Post and New York Times. 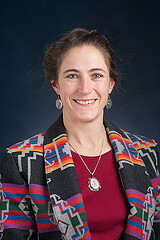 Frannie Miller has a B.S in Animal Science and a M.S in Agricultural Economics from New Mexico State University. She is currently pursuing a Ph.D. in Public Policy and Political Economy from UT Dallas. 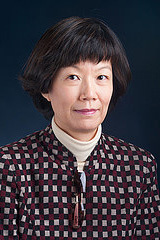 Dr. Liu earned her Ph.D. in Economics from the University of Tennessee in 2008 and has a background in environmental and emerging market economics. She has been awarded several grants and presents at conferences throughout the US. 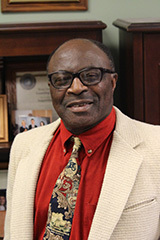 Dr. Holmes earned his Ph.D. in Economics from TAMU - College Station in 1978. He spent 27 years working in the corporate sector and has extensive international business experience. 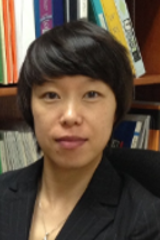 Dr. Celine Hoe has earned her MBA-Finance from GWU and her Ph.D. in Finance from UT-Arlington. She has published several articles on Game theory and Real Options in various Financial Review Journals. 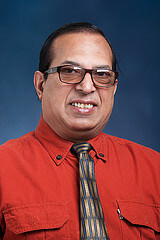 Dr. Guru-Gharana earned his Ph.D. from Southern Methodist University and specializes in economics and management. He was also a founding Dean and Principal of Capital College and Research Center, in Kathmandu, Nepal. 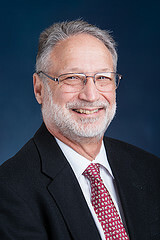 Dr. Gormus earned a B.A in Business Administration, Master's Degree in Economics, Ph.D. in Finance, and has worked for several prestigious companies. He uses his background for effective teaching and research. Dr. Funderburk, a native East Texan, earned his B.A. in economics, M.S. 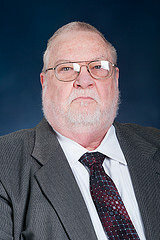 and Ph.D. in economics from Oklahoma State University, and has over thirty years of teaching experience. He was named the "Global Educator of the Year" by the AGBA. 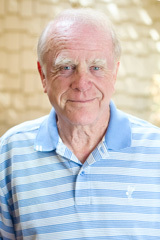 Dr. Deaton received his Ph.D. in Economics from Texas A&M University-College Station. He as worked in the telecom industry for 22 years and served as VP of Technology Forecasting for RHK. 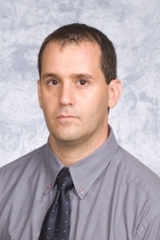 Dr. Arize is a distinguished faculty member with papers that have been cited by more than 2000 authors. He is listed among the top 100 economists around the world by the American Economic Association. Dr. Ogunc earned her MBA in Finance from Western Michigan University, MS and Ph.D. in Economics at LSU. She has over fifteen years of teaching experience and has received multiple teaching, research, and travel awards. Steven Dawson received a scholarship to attend Texas A&M-Commerce from the Momentous Institute. He studied Speech Communication for his undergraduate degree. While living in Commerce, Dawson worked part-time moving furniture in Tyler, Texas. While there, he would visit with his uncle James who introduced him to the stock market and Adam Smith’s Wealth of Nations. 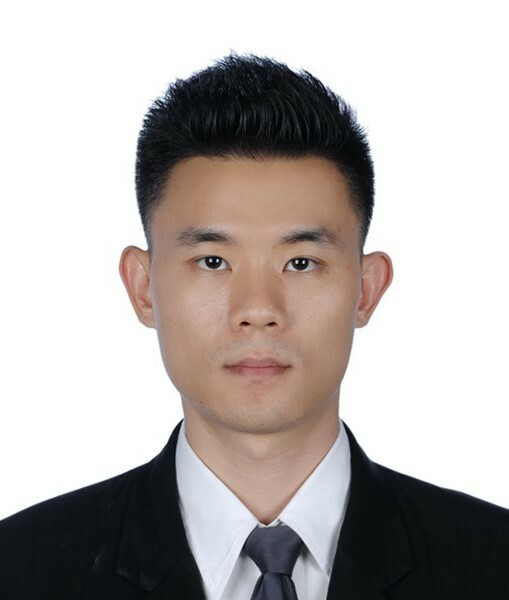 Steven continued in graduate school receiving a Masters in Managerial Economics. He started his professional career with Axa Equitable as an analyst, then moved to Edward Jones to become a financial advisor. 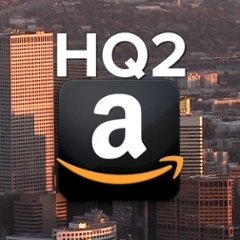 The change from analyst to advisor was risky for Dawson, because as he pointed out, “I didn’t know ANYONE that had money.” Without connections to draw on while at Edward Jones he knocked on 26,224 doors in Allen, Texas. He said, “By God’s grace, people trusted me.” As a result, he was one of the youngest partners at Edward Jones. 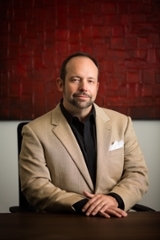 Steven then decided to become independent and created Dawson Private Wealth and named one of the best financial advisors in Allen. 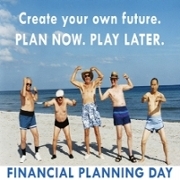 Russell Armstrong is a Certified Financial Planner™ practitioner and owner of AIS Financial in Commerce, Texas. AIS Financial celebrated its 19th anniversary in December 2017. 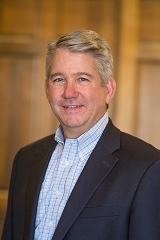 Armstrong is a 1978 graduate of Bonham High School and a 1981 graduate of East Texas State University, earning a BBA in finance. 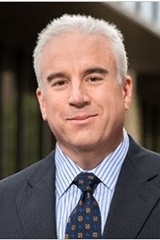 He is a 1990 graduate of The Southwestern Graduate School of Banking at SMU, and a 1997 graduate of the College for Financial Planning in Denver, Colorado. He earned his CFP® marks in 1998. Armstrong has extensive banking, business, investment, and financial planning experience and shares this knowledge with every client he serves. Dan is a CFA® charter holder with over 23 years of investment management experience. 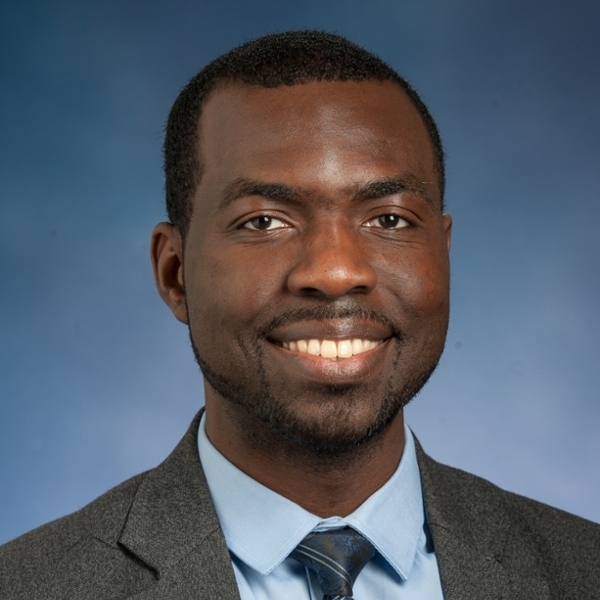 He serves as CIO for all of Integrity Asset Management’s value equity strategies, and is lead portfolio manager for the Small Cap Value Equity strategy and the Small/Mid Cap Value Equity strategy. 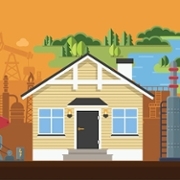 Dan has sector responsibilities focused on the financials and industrials sectors. Dan and his team have been featured in The New York Times, the Wall Street Journal, the Financial Times and Investor's Business Daily and have appeared as guests on CNBC, CNNfn TV, Bloomberg TV and others. Dan graduated from the University of Pittsburgh and earned an MBA from Texas A&M University - Commerce. Dan is a bad golfer and a rabid Pittsburgh Steelers fan. He is married with two children. 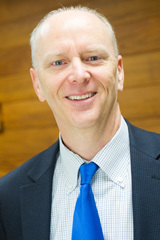 Dan is a member and past President of the CFA Society of Cleveland. 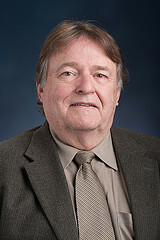 Wheeler served as mayor of Addison, TX, for six years. 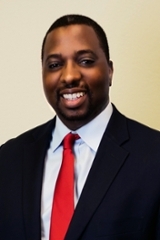 He currently serves on the board for the College of Business at Texas A&M Commerce (where he received his undergraduate degree) and is an adjunct professor of finance. Gordon held several positions with GTE Corporation (now known as Verizon Corporation) He was an account manager, national sales manager, national group manager for Voice Products, and served as national group manager for all Data Products for GTE. 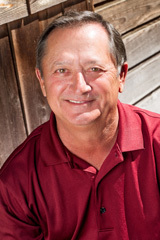 Gordon conceived, developed, and implemented the creation of GTE Card Services. During his time as President of Card Services, a nationwide program of Co-Branded Credit Cards was developed and implemented, a nationwide program for Pre-Paid Calling Cards was developed and implemented, and integration of calling cards with cellular technology was developed and implemented. Gordon was active with Texarkana Regional Arts & Humanities Council, TAMU-Texarkana, and is survived by his wife Rhonda. 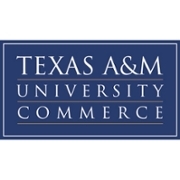 Sommy is a graduate student at Texas A&M University Commerce currently pursuing a Master of Science in Finance and Masters in Business Administration.